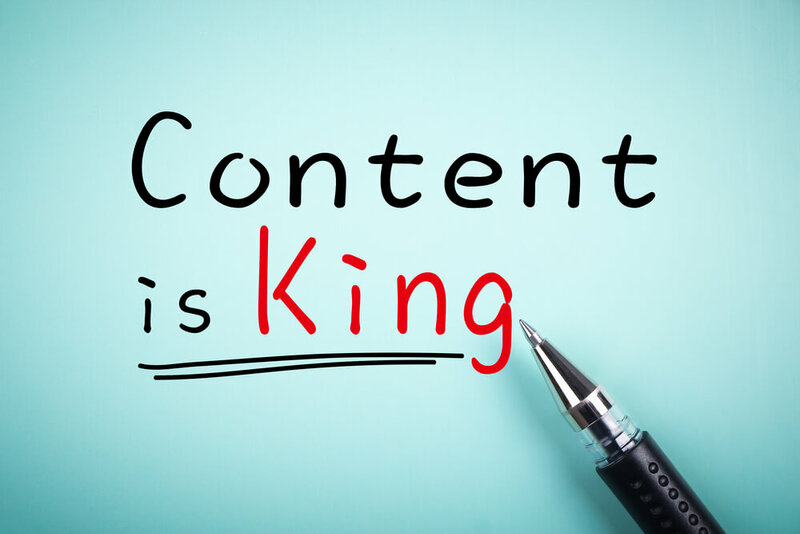 Getting the right content to your audience in the right way has its challenges. After all, you need to be speaking in the right voice to reflect a consistency with your brand. You might need content across a whole range of mediums – from blogs to product descriptions to e-newsletters to much more. We create and implement content that keeps user engagement levels high. Our team collect, collate, schedule, launch, publish, monitor, track, analyse and do loads more to ensure your content is spot on for your market and providing the precise results you need.